Hester Shaw (Hera Hilmar) has been called upon to save the world. 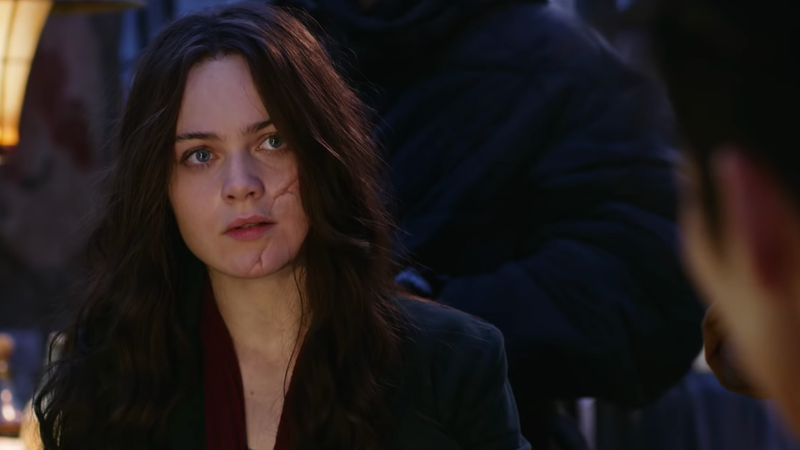 In its latest trailer, Christian Rivers and Peter Jackson’s steampunk saga Mortal Engines answers a question we didn’t really know we had: What if we had Mad Max, but, like, way bigger? 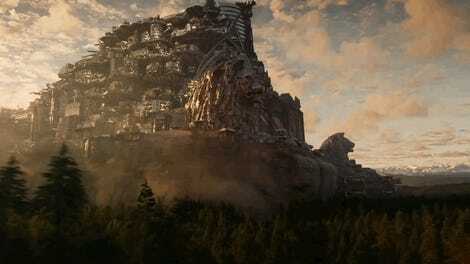 Mortal Engines debuts on December 14.